If you've been watching our twitter account, you already know this, but here's a heads up: we've moved! 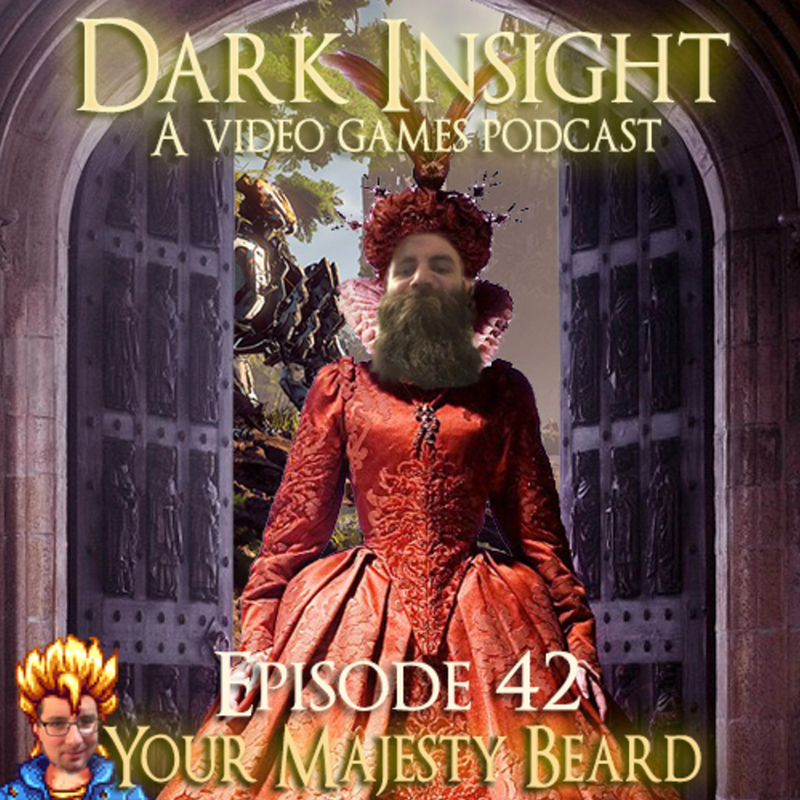 Episodes will no longer be available via SoundCloud, but don't worry, you can still stream and download them all from our website: https://www.darkinsight.net. If you're having issues with your RSS feed or anything, just send us a message on your preferred social media platform and we'll take care of it!